Get the latest model Ram trucks at Antioch Chrysler Dodge Jeep Ram, located in Antioch, Illinois, with deals to help you save! This is the perfect time to get ready for Spring by driving home your new Ram truck perfect for any adventure. If you’ve seen a Ram truck on the road you know they’re impressive looking, but we invite you in to experience one for yourself. 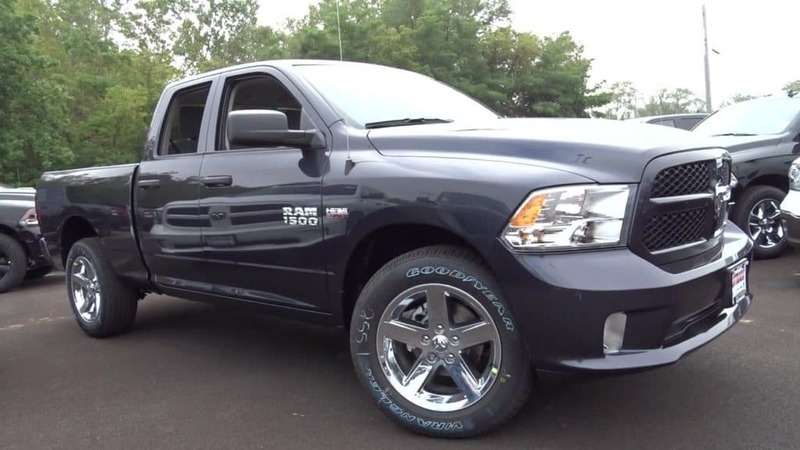 Take a moment to peruse your Ram options and choose a day to stop in for a test drive.